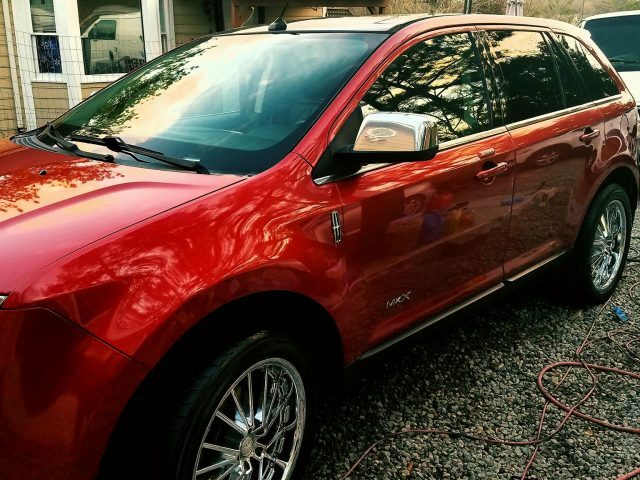 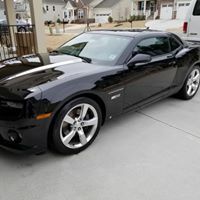 Please take a moment to view the gallery of vehicles that we have had the privilege to detail. 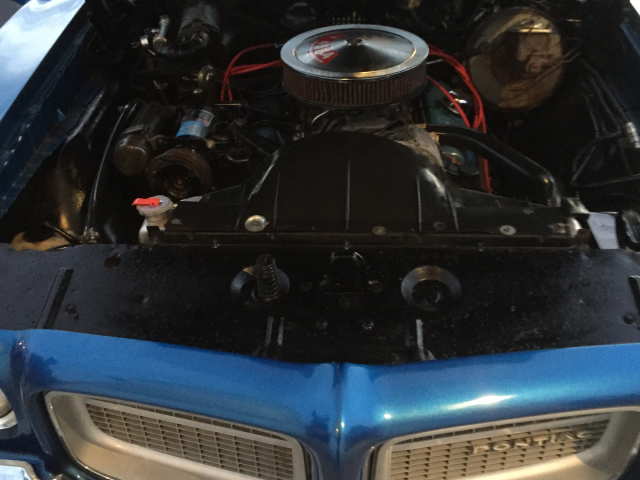 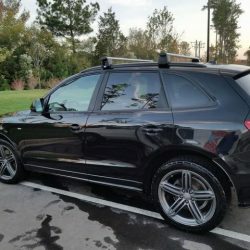 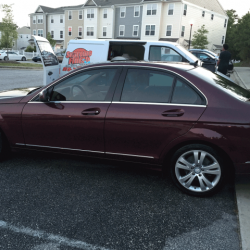 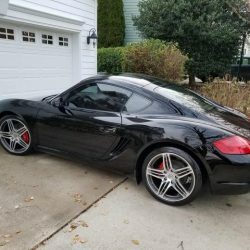 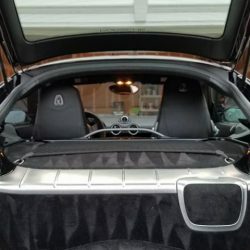 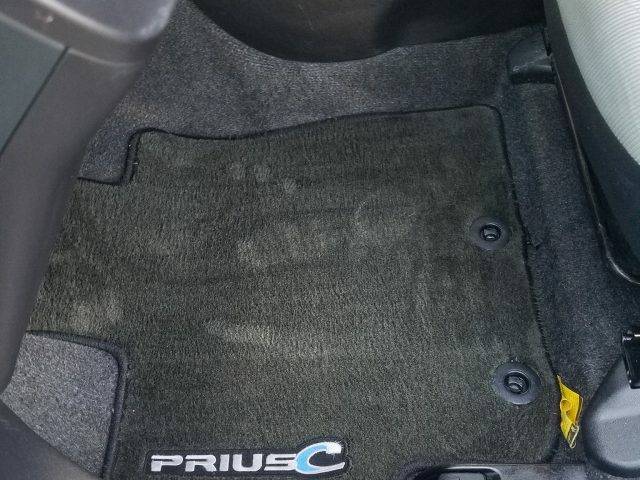 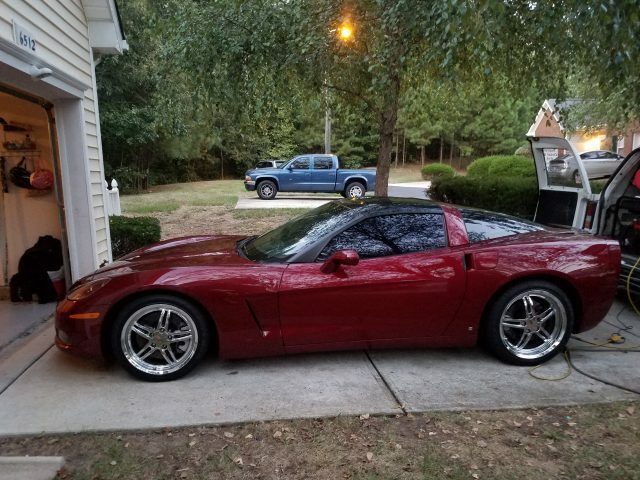 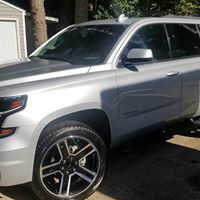 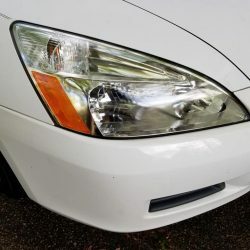 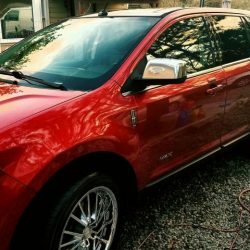 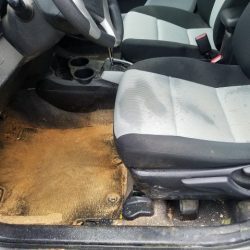 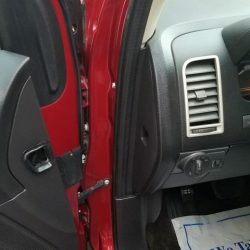 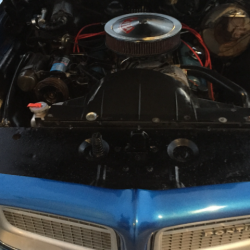 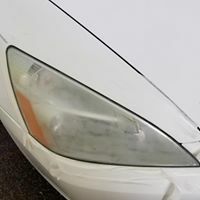 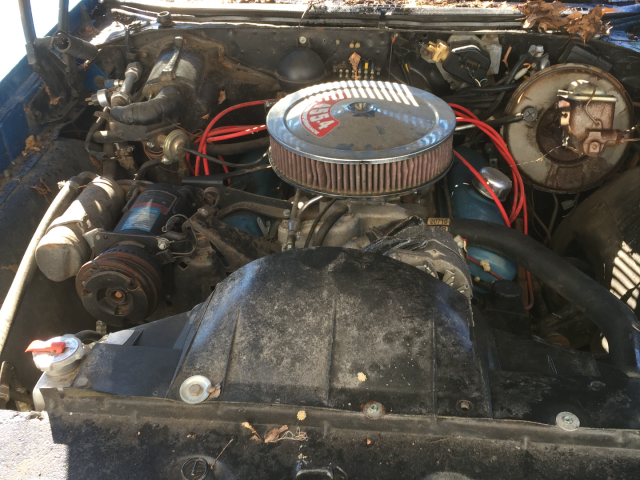 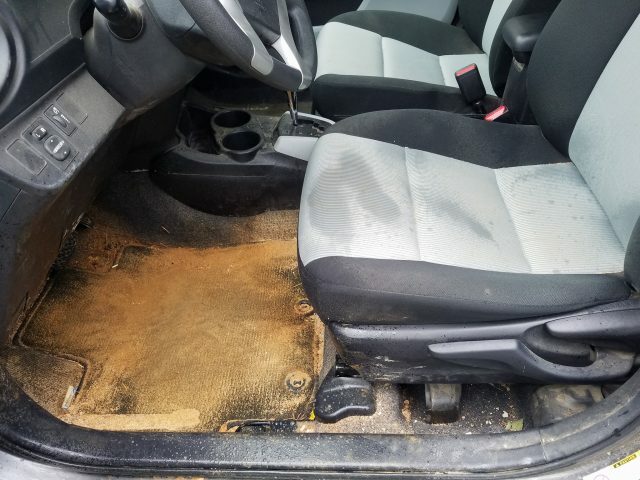 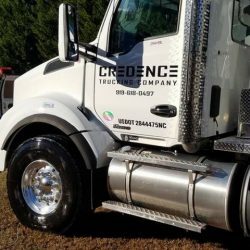 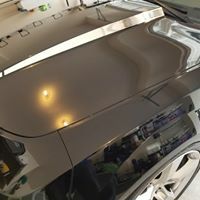 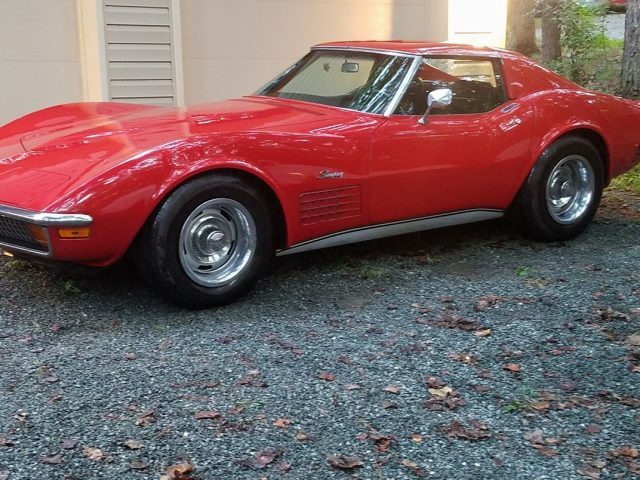 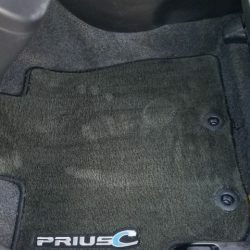 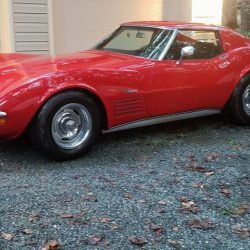 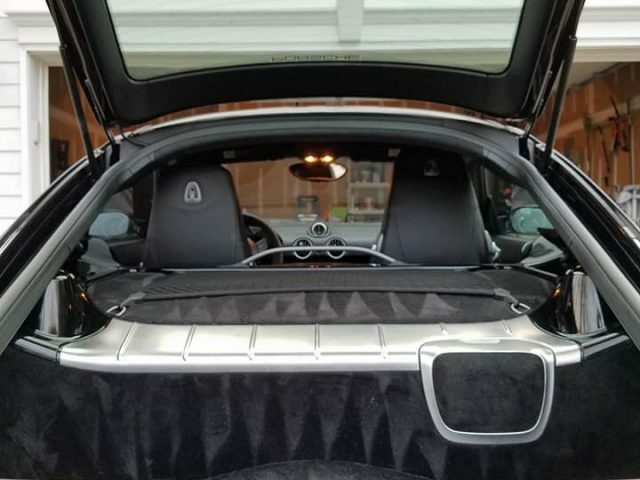 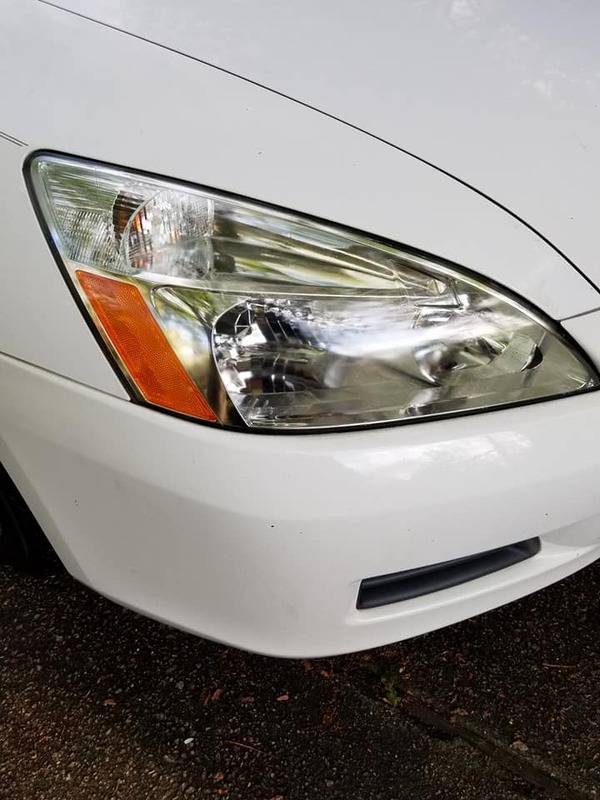 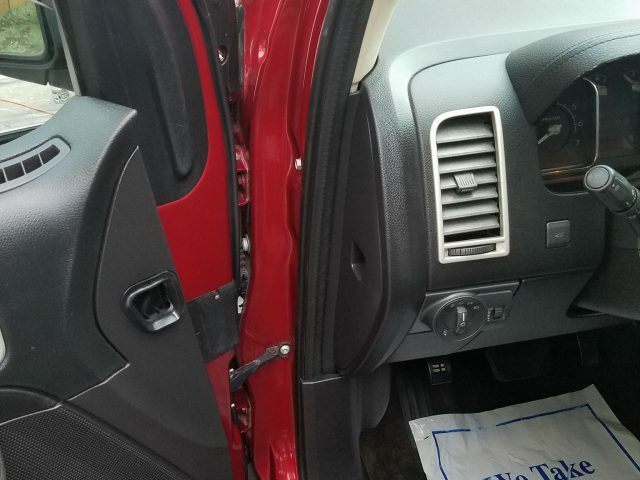 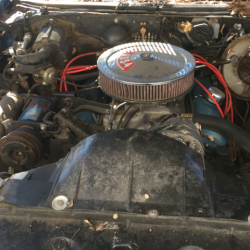 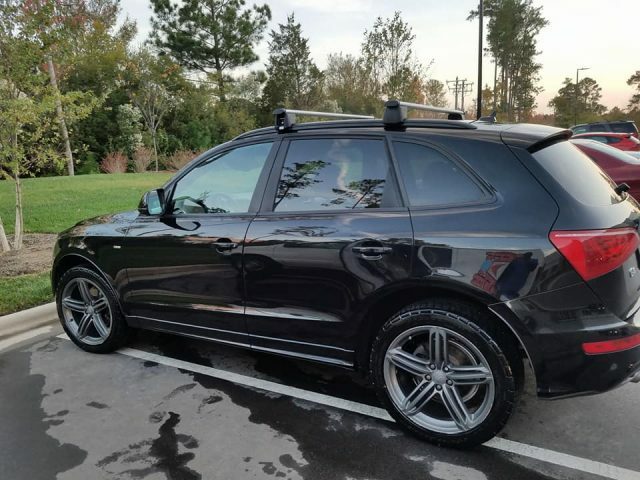 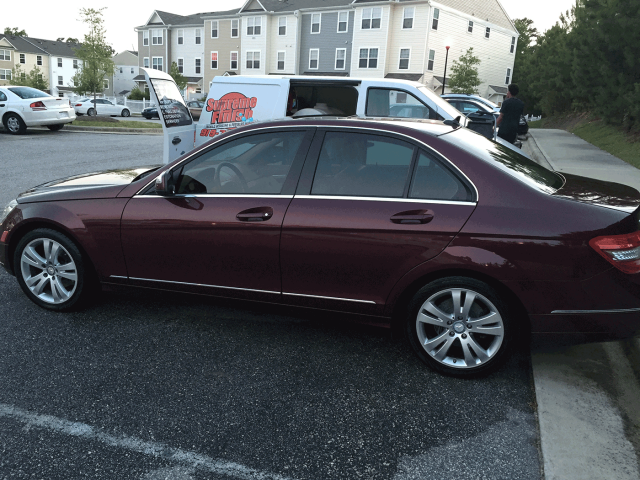 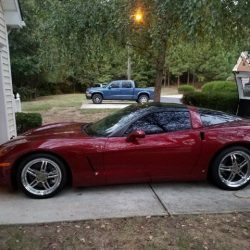 Our philosophy is to provide a wide range of affordable detailing services no matter where you are located in the Raleigh, Cary, Durham and the surrounding areas. 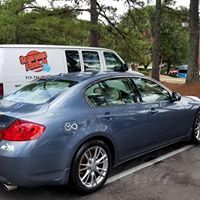 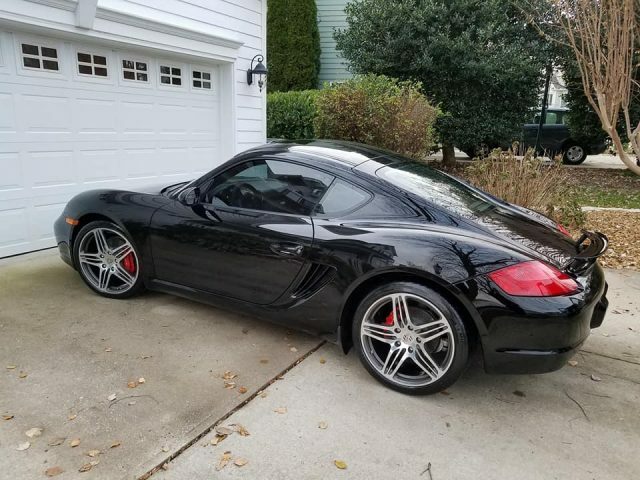 Whether you need a full detail, complete with engine and wheel cleaning, or a quick shine and detail, Supreme Finish is your local detailer. 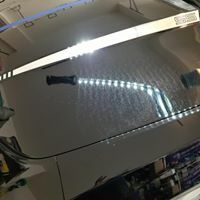 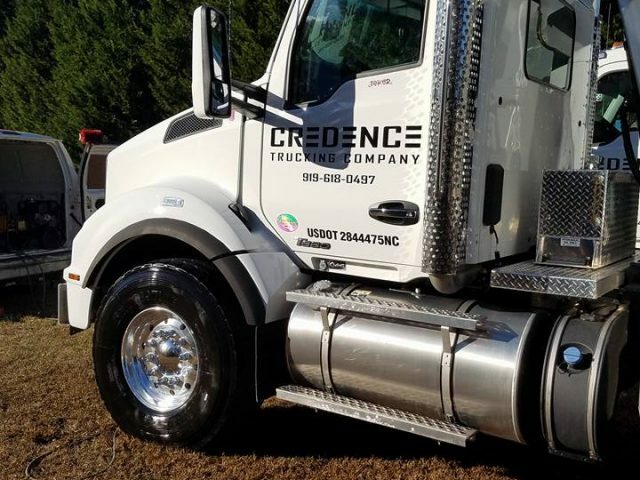 Contact us today for more information about our complete list of services and to schedule an appointment with a professional detailer.